Is it 2/26 yet? 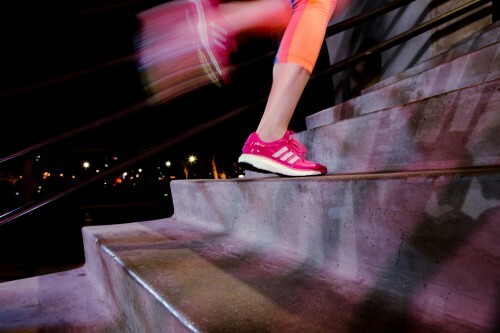 The long awaited update to the Energy Boost 2 will be available at both Fleet Feet Raleigh locations starting 2/26. Adidas builds on the already popular Energy Boost by including a new thermoplastic polyurethane (TPU) cage in the midfoot, designed to give your foot even more security and to improve the overall fit. The upper fit of the shoe will be more relaxed than the original. Its not your Momma's Adidas. Its a revolution in running. Interested in giving the new Boost a try? Join us Wednesday, March 19th, for our "Spring in Your Step" Fun Run.